The Antitrust Authority imposed a new fine of 50,000 euros to Whatsapp for not publishing the extract of the 3 million euro penalty, imposed in May, for having applied to customers harassment clauses in the application WhatsApp Messenger. It can be read on the weekly bulletin of the guarantor. The clauses, considered vexatious, concern "the faculty of unilateral changes to the contract by the company, the right of withdrawal established solely for the benefit of the professional, exclusions and limitations of liability in his favor, unjustified interruptions of service, choice of the competent court on disputes (to date exclusively identified at American courts) ". 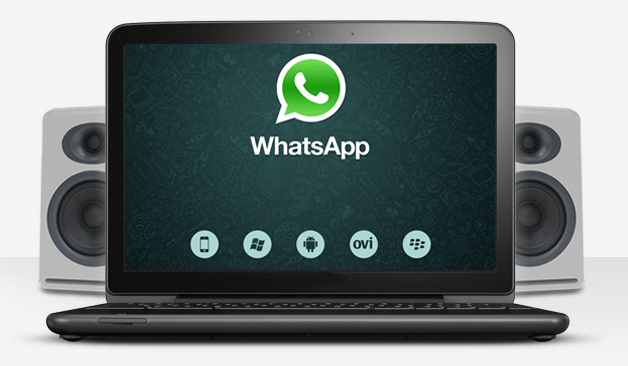 Whatsapp, a company that provides a free messaging application, was purchased by Facebook in 2014. On May 12, 2017, the Antitrust Authority imposed a 3 million fine on WhatsApp, believing that it caused WhatsApp Messenger users to accept the sharing of their data with Facebook, making it believe that it would otherwise be impossible to continue using the application. The guarantor also considered some contractual clauses to be "vexatious". The sum of 50,000 euros is the maximum amount provided for by the legislation for non-compliance with the measures to ascertain the vexatiousness. For an overview of markets and news in Italian with quotes, charts and data, Eikon subscribers can type in the Search Box of Eikon the word "Page Italy" or "Panorama Italia"